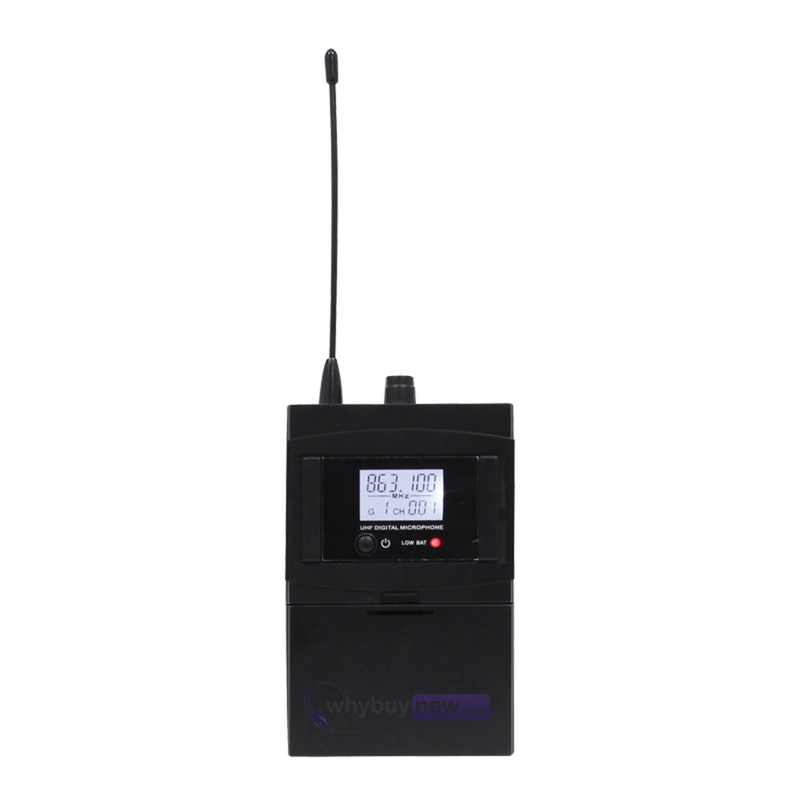 The W Audio RM 30BP is a UHF Beltpack Add on Package (863.1Mhz) for the RM 30 and RM30T UHF microphone systems. 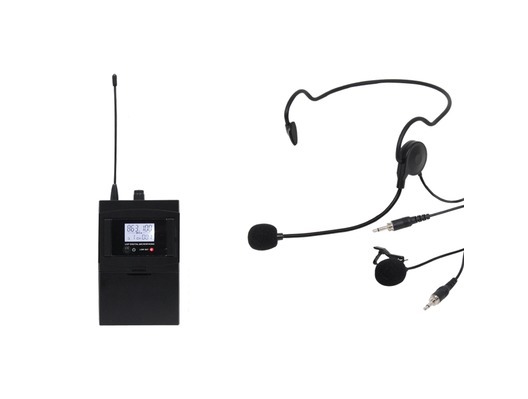 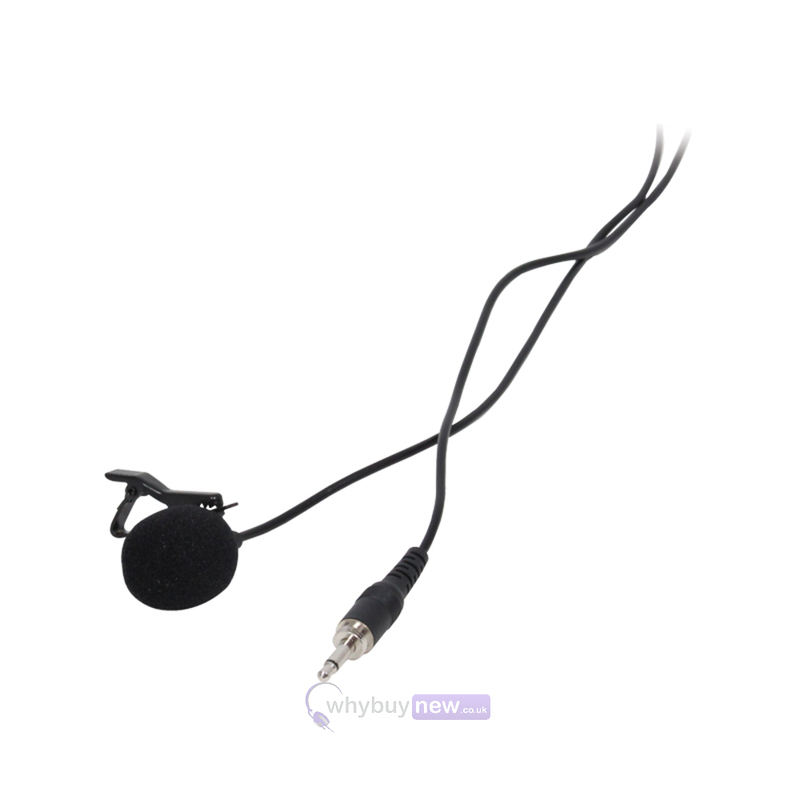 The Add on kit include a belt pack transmitter, headset microphone and lavalier microphone. 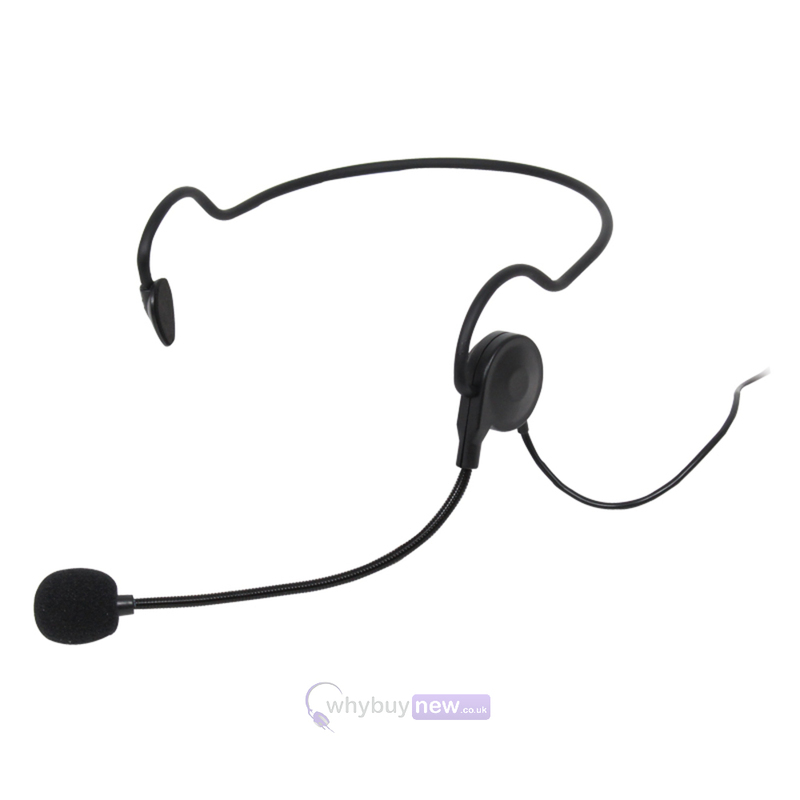 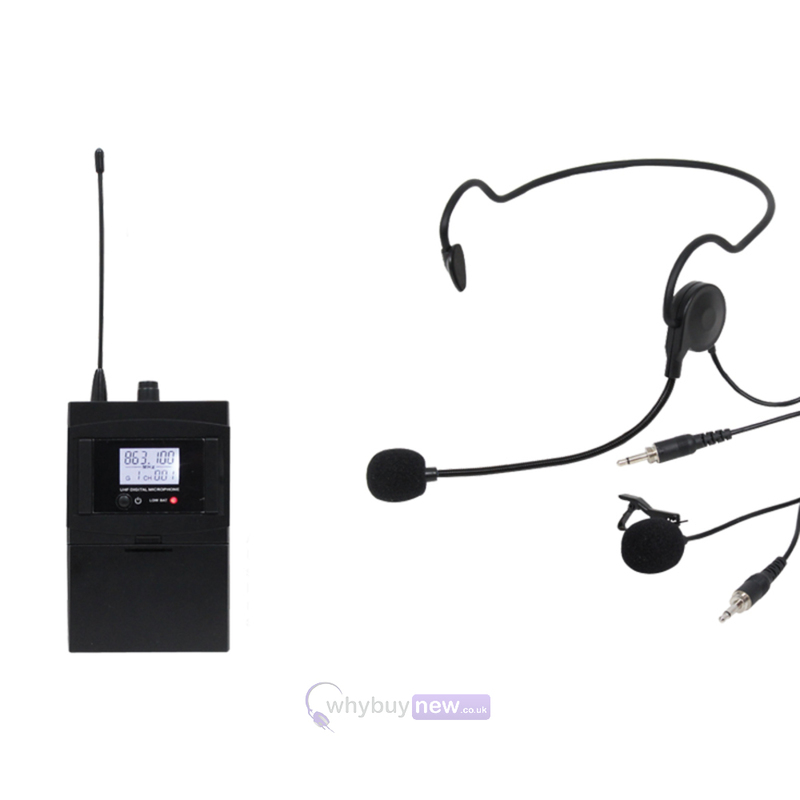 This belt pack kit allows users to interchange one or more of the handheld microphones from the RM30 and RM30T systems, thus increasing he flexibility of the system. 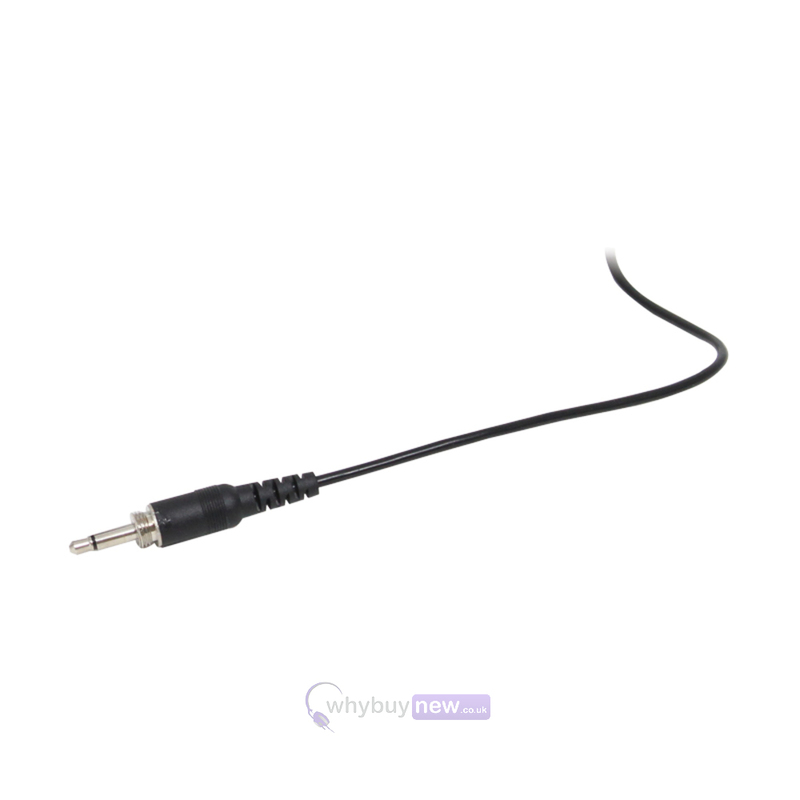 Ideal for live performances, mobile DJs, karaoke setups etc.